One of the most troublesome areas for the single family home rental in Lusby Maryland is yard and landscaping maintenance. Most of the homes in Lusby especially in Chesapeake Ranch Estates are surrounded by trees. We also see problems with older neighborhoods in Waldorf such as Laurel Branch. When there is a weather event these cause widespread power outages and significant damage. 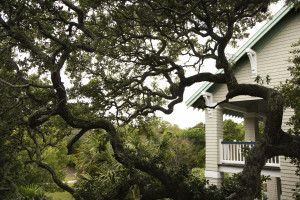 The key to avoiding these damages is to keep your trees trimmed around the property. This can be difficult especially if you are a landlord out of state. 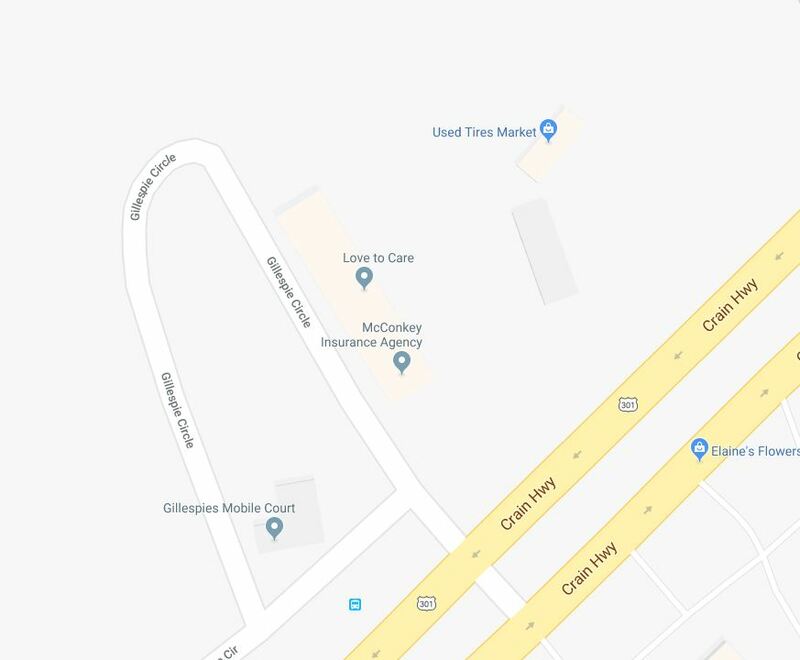 Whether it’s merely mowing the grass or maintaining thousands of dollars in professionally installed landscaping, this area is a continuing source of issues. Unless the lease states otherwise, all lawn and landscaping maintenance is the landlord’s duty. If the responsibility falls to the tenant, the lease should provide in clear language, identifying and specifying just what maintenance is required. The term “landscaping maintenance” can mean anything and should be explained and itemized. Tree trimming, however, is one area of landscape maintenance that a property owner should keep the responsibility because of the heavy risk of serious injury and death. There are many benefits of tree trimming besides the obvious overall improvement to the appearance of your home and view. 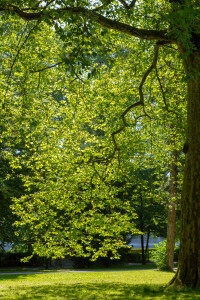 Tree trimming can prolong the life of your trees by removing dead and insect-infested or diseased limbs before they start to impact the overall health of the tree. 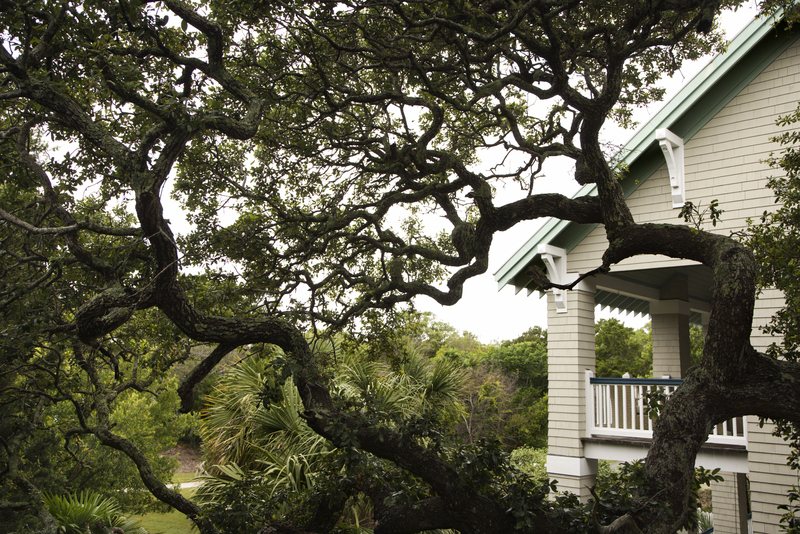 Overgrown tree branches hanging over your home can cause damage to windows, the side of your house and to the roof. Dead and rotting limbs can fall and injure someone on the ground or damage cars and other property. Because of the danger involved, if you decide to hire a tree trimming service, make sure to ask for proof of insurance before they get started. The good news is, tree trimming is not a regular form of landscaping maintenance like mowing the lawn, usually only needed once a year or on an as-needed basis. 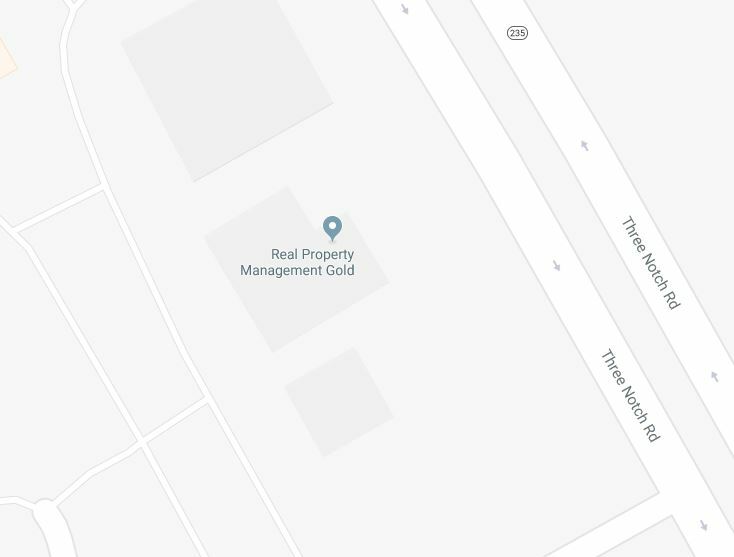 The professional property managers at our Real Property Management Gold in Southern Maryland are always watching out for your best interest to keep your investment safe.